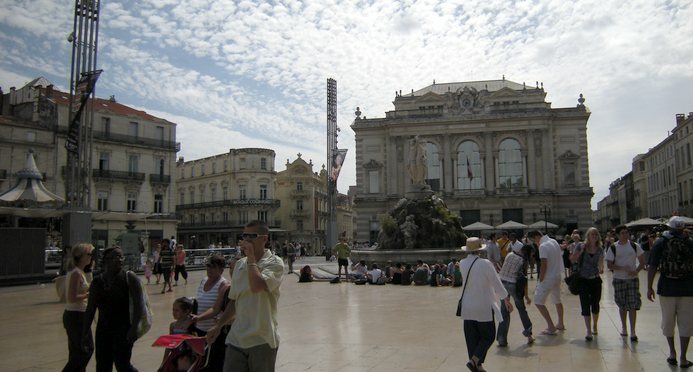 Montpellier is the capital of the French region of Languedoc- Roussillon. As Castellón or Valencia in Spain, it is near the sea, but it is not a harbor. The city concentrates many interesting elements: a proposal to revitalize its historical core (a space with some outstanding urban designs as the Promenade du Peyrou), a regional plan for its metropolitan area, and some noteworthy architecture.